Photo above: A school designed by one of the leading architects in Africa, Francis Kéré from Burkina Faso. "AFRICAN CITIES ARE AMONG THE OLDEST IN THE WORLD"
Is African architecture one of the most neglected fields of world architecture? There is much evidence that points in this direction. The general public knows next to nothing about the riches of African architecture - to say nothing of the fact that an African architect has never won the prestigious Pritzker Architecture Prize. But Africa is not without modern buildings, and can justifiably claim to compete with the rest of the world in this field. This vast continent with no fewer than 53 countries and an enormous cultural diversity boasts real jewels of both traditional and contemporary architecture. Antoni Folkers, a Dutch architect who has worked in Africa since the 80s, feels a kind of mission "to improve the lot of the African people". This led him to write the Dutch-language book Moderne architectuur in Afrika, published in 2010, which distils his years of experience of living and working in a continent where, despite his enthusiasm for it, he has always remained an outsider. African architecture is full of depth and variety, and deserves to be much better known throughout the world. There is a tendency to think of African architecture in terms of local, non-academic works, but traditional African architecture includes countless wonders such as the mysterious mosques of Djenne (Mali), the underground rock churches of Labilela in Ethiopia (see above) and the Egyptian pyramids. Hassan Fathy's 20th-century Architecture for the Poor rejected modernism and created splendid buildings built in traditional Egyptian style for the poor fellahin (peasant farmers and agricultural labourers). The ArchiAfrika foundation was set up in 2001 by five young, enthusiastic Dutch architects - Joep Mol, Janneke Bierman, Antoni Folkers, Berend van der Lans and Belinda van Buiten - with the aim of putting African architecture on the map. They had all worked in Africa, some for many years; Antoni Folkers in particular had been active as an architect in Africa since the 80s. They wanted to join forces to create a platform for African architecture, a centre of expertise that could be consulted by architects from Africa and other parts of the world. "We had the feeling that we had to do something with our experience," said co-founder Berend van der Lans, "because there seemed to be no general debate in Africa about architecture and the built environment of the kind we were accustomed to in the Netherlands. 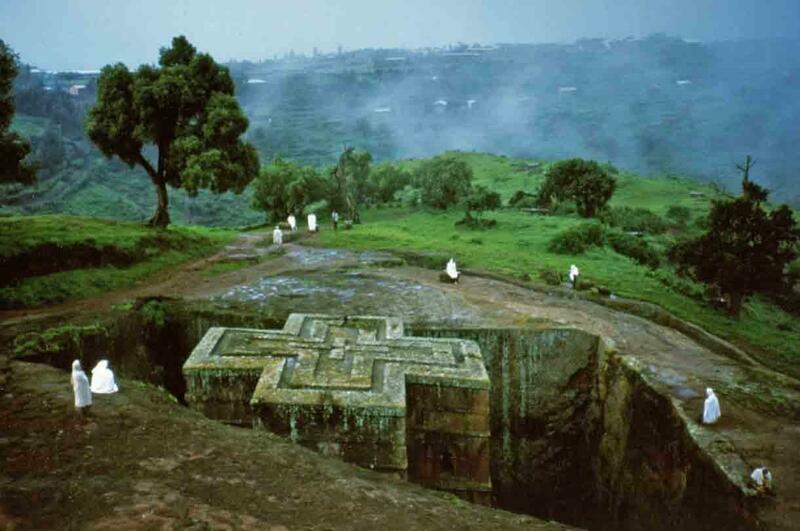 Furthermore, we noticed that there was very little knowledge about African architecture and the African built environment outside the continent. Some people knew about traditional architecture or the townships, but that was all. Africa is such an enormous continent, that there is no single institute whose activities cover the whole of this huge land mass: some African countries have no infrastructure, and some - such as Somalia and Eritrea - are without a decent road or rail network." ArchiAfrika has achieved the unusual feat of transferring the platform, which was operated from Utrecht in the Netherlands for the first 10 years of its existence, to Accra in Ghana where it is now run by a local team. Most attempts to transplant such organisations from north to south fail, but ArchiAfrika is flourishing in its new home and has even achieved a new dynamic of its own. In fact the old organisation, set up on Dutch soil in the service of Africa, has now turned into a genuine African network. However, it still has close links with the original Dutch founders, who remain involved for example by writing books and sharing their know-how and networks in various projects. The new team that is now running ArchiAfrika is devoting all its energies to making a lasting success of it. African architecture is difficult to define, since its identity is largely determined by built structures unlike anything found elsewhere in the world. ArchiAfrika is trying to engender understanding of African architecture and to support its development by organising projects in cooperation with partners from Africa and the rest of the world. The main aims of the platform are on the one hand to promote public debate, and on the other to encourage cooperation between African students and young professionals. 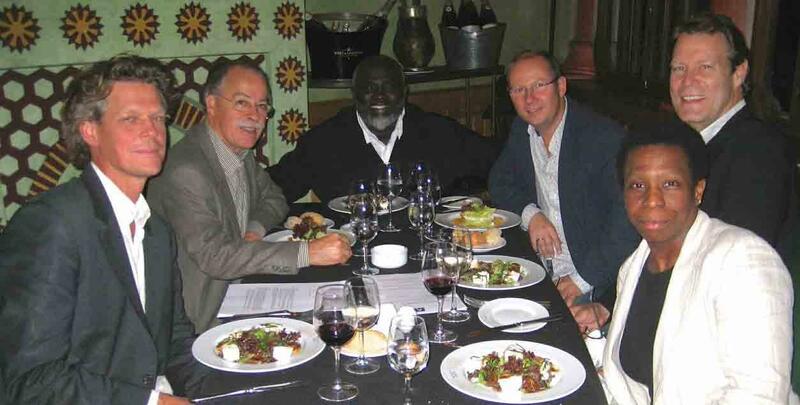 Antoni Folkers and Berend van der Lans set up a new foundation, African Architecture Matters, in 2010, with the objective of collecting and disseminating knowledge about the African built environment and to make use of this knowledge in practical projects, research and teaching. AAmatters also helped to facilitate the transfer of ArchiAfrika to Ghana. ”We wanted to set up a digital platform that would serve as a kind of African Institute of Architecture and that would ultimately be able to function independently in Africa," explained Berend van der Lans. "In the first instance, however, we based the platform in the Netherlands, from where we organised a conference in Tanzania in 2005, under the title "Modern Architecture in East Africa Around Independence" in cooperation with the Tanzanian Architects Association and the local university." "We took a retrospective view of the role of modernism, which has been regarded by many as a movement that was responsible for turning out masses of drab, uninspiring buildings. 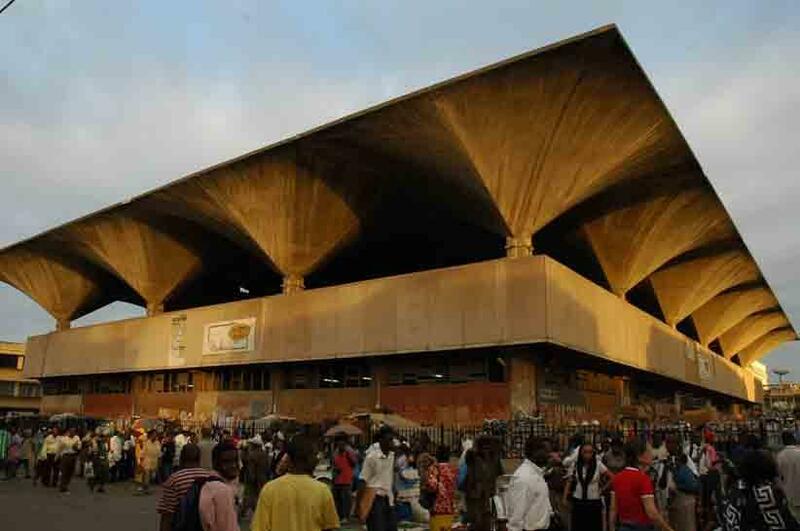 Africa experienced a wave of modernist architecture in the late 1950 and early 1960s - the period in which many African countries gained their independence, and which was characterised by enormous building production. This conference in Tanzania was followed by one in Ghana in 2007, devoted to contemporary African architecture, in parallel with another in Delft (the Netherlands) the same year. 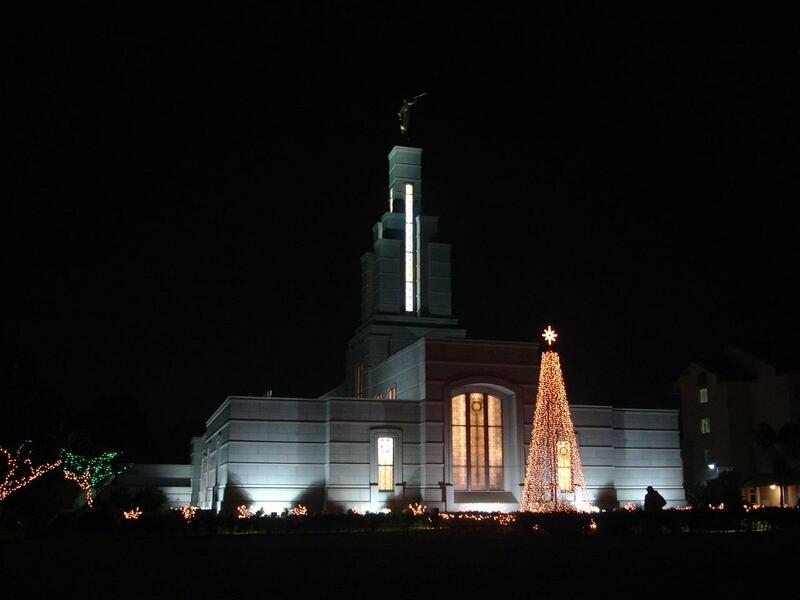 After that, there were conferences in Pretoria (South Africa) in 2009, and in Casablanca in 2011. Now that ArchiAfrika has its base in Ghana, the team headed by Joe Addo is working to arrange a conference in Nigeria and debates at various places in Africa and elsewhere." "Don't demolish all the old buildings mindlessly." "There was no self-criticism and no constructive criticism of the actions of others," said Berend van der Lans; "that took time to develop. 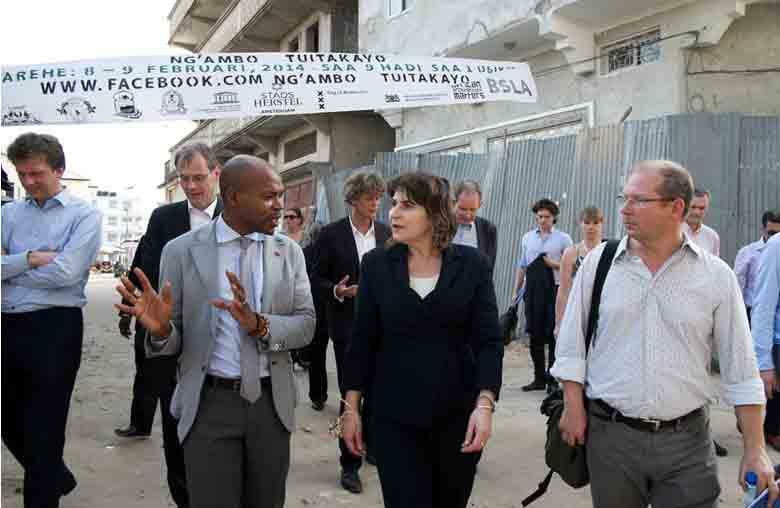 We are now engaged in redeveloping part of the capital of Zanzibar, an island off the coast of Tanzania. Our attention is focused on the Ng'ambo district. Many developers would say that the best thing to do here would be to knock all the old buildings down and replace them by featureless new blocks. The island's Urban and Rural Planning department took another view, and called on us for support." 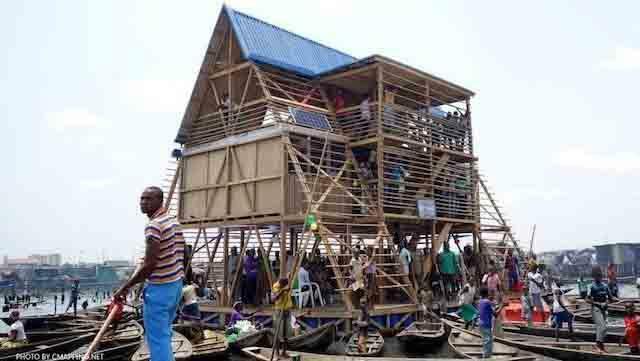 Makoko Floating School, designed by Kunle Adeyemi in Lagos Nigeria. © NLé Works. "ArchiAfrika's online magazine spotlights progressive African architects such as Kunle Adeyemi, a Nigerian architect who has worked with Rem Koolhaas and lives in Amsterdam. He undertook a remarkable project in the Nigerian city of Lagos - the construction of a floating schoolin a distressed neighbourhood full of floating homes. Francis Kéré an architect from Burkina Faso (see video clip below), has won several prestigious prizes for his designs of magnificently simple, sustainable schools and public buildings in his home. Francis Kéré - Burkina Faso: "Architecture is involving local people in the process." Diébédo Francis Kéré is a renowned Burkinabé architect, based in Berlin. Kéré is the founder of the Association Schulbausteine für Gando in Burkina Faso. Kéré's dream is not just to build schools and to provide education, but to create an oasis in which the needs of the villagers of Gando are fulfilled. In order to do this he has embarked on a project of planting mango trees. Is building difficult in Africa? “Of course, there are more challenges than in the Netherlands,” said Berend van der Lans. “We have lots of ways of giving talented young architects a free hand and scope for developing their own projects. It’s not so easy in Africa: young architects have to create their own opportunities. Besides, there is no question of a powerful authority that checks the quality of buildings. If you are interested in making your buildings sustainable, your choice of materials will have to depend on the climate and local availability.” In some places buildings will have very thin reed walls, while elsewhere mud will be used as a building material. One very exciting example of well-thought-out modern design is the Kariakoo market building in Dar es Salaam, Tanzania (see photo below). This looks like a traditional market under the shade of trees, but the whole thing – including the “trees” – is made of concrete and that is what makes the design modernist. The “trees” are giant inverted cones used to collect rainwater, which is then used to clean the market." The Kariakoo market in Dar es Salaam, Tanzania (© Joep Mol). ArchiAfrika and students analysed this building in a workshop they held in Dar es Salaam. For further information, please visit the website: www.archiafrika.org.